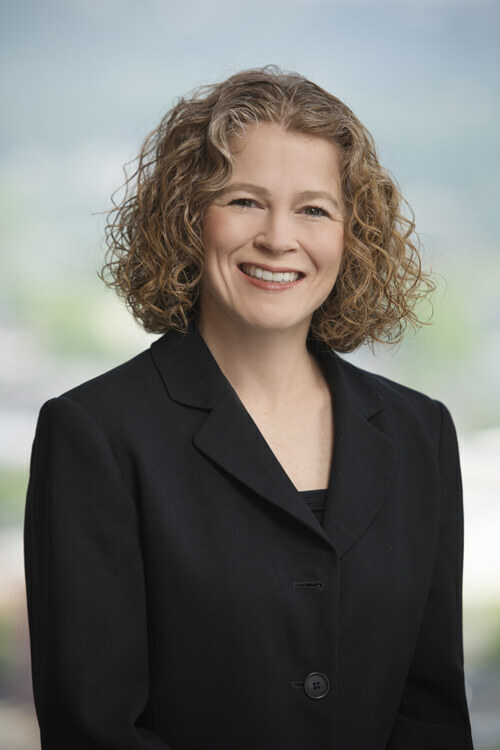 Adria Conklin primarily represents corporate defendants in the areas of products liability, drug and medical device, and class action defense as part of Mitchell Williams’ trial team. She regularly leads team projects which require the coordination of multiple attorneys across several different law firms. She also serves in a multitude of roles throughout the discovery, case workup, and trial phases. Prior to joining Mitchell Williams, Adria practiced complex commercial litigation and health care law for several years in Houston, Texas. Served local and national clients in all phases of the litigation process, including discovery, expert workup, motion practice, trial preparation, trial, and appellate practice. Coordinated large-scale discovery projects, and has significant experience in handling e-discovery and its various challenges. As a member of the trial team, her experience includes representation of major pharmaceutical companies in multi-district litigation and other state and federal court trials throughout the United States. Editor in Chief, Houston Journal of Health Law & Policy (2001-2002).